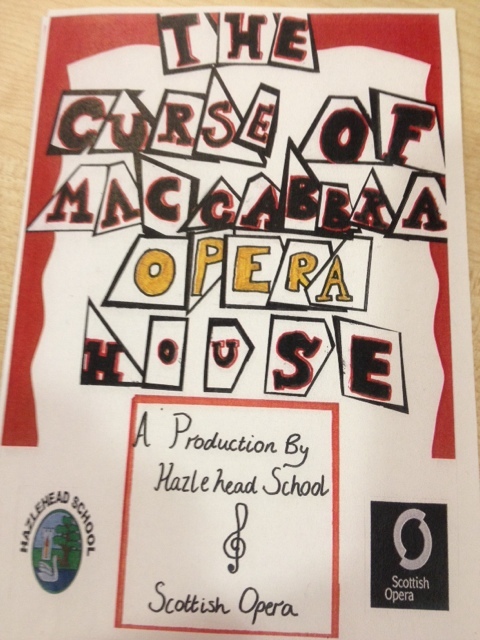 Scottish Opera are working with Primary 6 next week with a performance for parents on Wednesday afternoon. 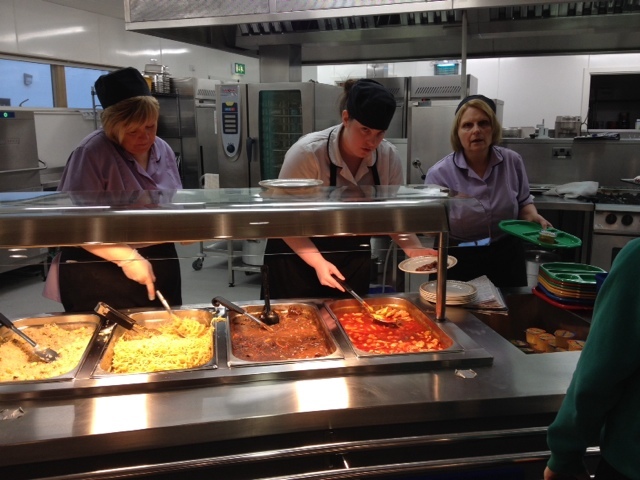 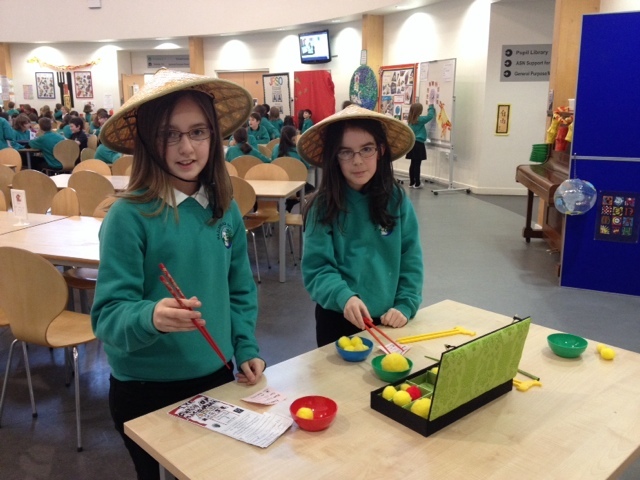 The children enjoyed a themed lunch today celebrating Chinese New Year. 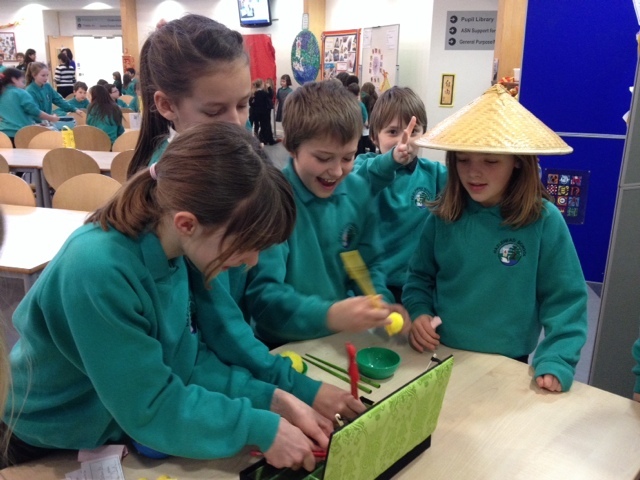 Primary 5 led the day and decorated the rotunda with all Chinese decorations. 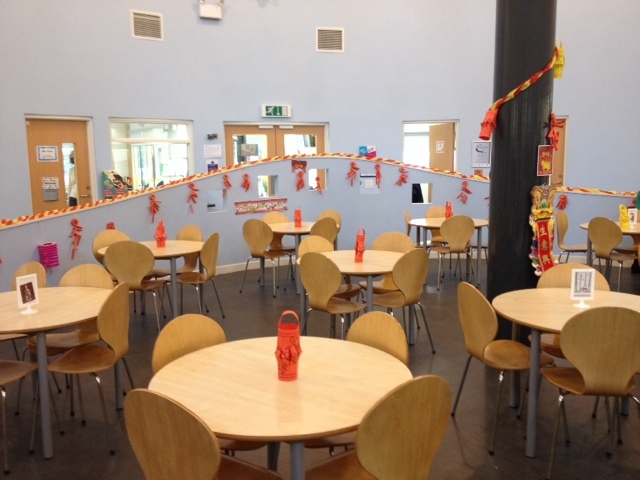 Tomorrow we will be celebrating Chinese New Year. 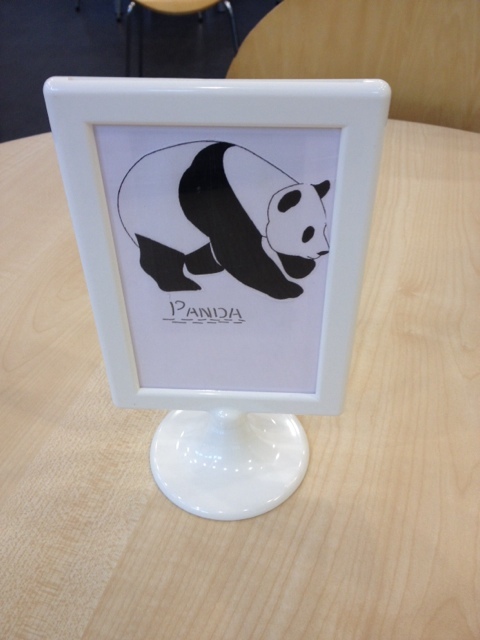 We will have a Chinese themed lunch.